Catherine has been doing mortgages since 1999. Before entering the world of mortgages she was a Small Business Account Manager with CIBC, and previous to that owned a small services business in another industry. She started Homestead Financial in 2009 and has been recognized in the top 75 Canadian Mortgage Brokers list most years since. Had a great experience. I had a short time frame to ensure I had funding for my mortgage and Catherine handled it with ease. Communication was quick, clear, and comprehensive. Absolutely would recommend. Catherine and her team truly have your best interests at heart. We were cared for throughout the entire mortgage process and kept apprised of every step. They ensure your needs are met and even exceed those needs. Thank you for such a wonderful experience. Catherine and her team in Waterdown are Awesome. Always available to answer any questions. Very efficient and helpful through every step. Offered solid advice that reminded us of the long term picture when we were very focused on the short term issues. The advice turned out to be very valuable! Thank you to CAtherine and her team for their support. Catherine has been doing mortgages since 1999. Before entering the world of mortgages she was a Small Business Account Manager with CIBC, and previous to that owned a small services business in another industry. 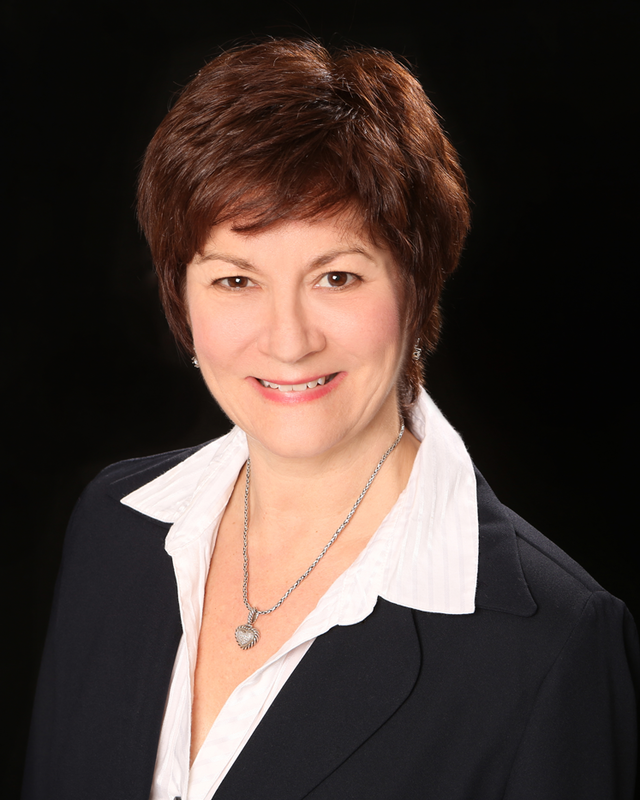 She started Homestead Financial in 2009 and is recognized as a top 1% Canadian Mortgage Broker. Wait! Second Opinions Never Hurt. Claim Your Free No Obligation Mortgage Consultation.